Anne-Marie Firmin wears many musical hats, but all have a common feature: her wide ranging talent for composition across genres. 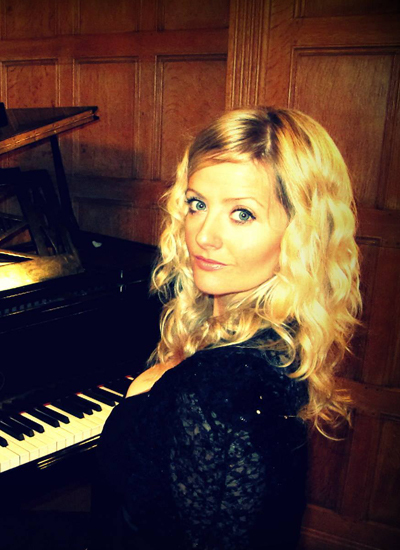 Currently concentrating on her classical work, she takes great inspiration from Einaudi and Helen Jane Long, culminating in a signature emotive sound of orchestral piano pieces. Her debut classical album is in the final mixing stages and will be released in the next few months. Aside from this, she has a catalogue of high quality pop songs ready for licensing, and continues her songwriting work under the ‘AMRA’ pseudonym. Visit www.annemariefirmin.com to find out more.